Jadzia reports from Paris about an Educ'Inspir workshop with fifty educator and mindfulness practitioners coming from all walks of life: educators, psychologists, parents, grandparents, and students. On March 24th, 2016, a delegation from the Wake Up Schools home office in Plum Village—consisting of two francophone novices, Dao Sinh and Dao Son, and layresidents Michel, Yvonne and Jadzia—made their way to the Maison de l’Inspir, a Paris meditation practice center, to attend a workshop for educators led by Christiane Terrier, a pioneer of the Educ’Inspir initiative. 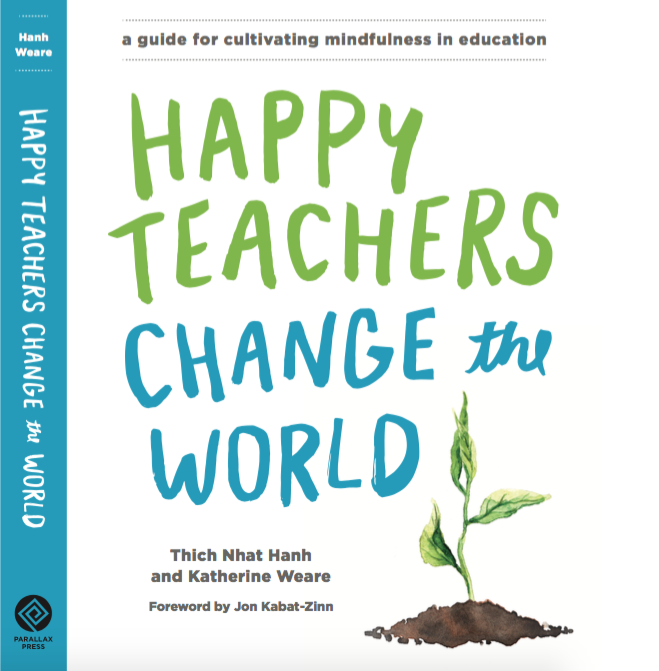 Since 2013, she, with the support of Sr. Giac Nghiem, Sr. Dao Nghiem and Sr. Hai Nghiem of the Maison de l’Inspir, has offered days of mindfulness for educators every other month. This time, the theme of the day was “Freedom,” inspired by the Vietnamese Zen master Thich Nhat Hanh’s book Be Free Where You Are, a record of teachings given during his 1999 visit to Maryland Penitentiary in the United States. Amongst the fifty participants that came that day were people from all walks of life, some more and others less rooted in mindfulness practice: educators, psychologists, parents, grandparents, and students. We began with an emphasis on personal practice and wellbeing, introducing each other and sharing our motivation for that day, as well as our internal weather—which, in such a diverse group coming to the event from so many different situations, covered everything from the tundra of Siberia to the tropical breezes of Hawaii. Christiane reminded us that teachers oftentimes dedicate all their energy to their students, forgetting about and ultimately depleting themselves.  So before attempting to bring mindfulness into a classroom, clinic or household, she emphasized to us that it is essential for a teacher to foster peace in themselves. Otherwise, the students will sense their instructor’s anxiety or tension and likely reject anything he or she has to offer. Christiane guided us through a number of simple yet profound activities designed to be easily replicated in a wide variety of contexts, with us being the students. This way, we were able to directly experience the benefits of these secular practices without getting too caught in theory or notions. Christiane guided us through a number of simple yet profound activities designed to be easily replicated in a wide variety of contexts, with us being the students. This way, we were able to directly experience the benefits of these secular practices without getting too caught in theory or notions. Christiane first eased us into a creative space by having us start a ‘gratitude diary’—a place to write down the elements in our lives for which we can be grateful—which trained us to view our exterior conditions through a positive lens. Next she proposed hands-on experiments. Our first ‘assignment’ was to draw or sculpt what freedom is for us. As the markers and colored papers were passed around, we felt like children excited to dive into a new dilemma: what am I going to draw? As one of the participants later remarked: “I realized in this exercise how limiting my fear of failure is. So I just allowed myself to draw something ugly.” That in itself was a portrait of freedom. After a lovely walking meditation along the river and a delicious pot-luck picnic lunch, we came together again to transition into ‘Chocolate Meditation’—a French twist on standard eating meditation. Everyone was invited to choose a piece of chocolate from the center of the circle. Once we had each carefully selected our object of meditation, Christiane guided us in the act of eating: we were first to listen to the sound of the chocolate wrapper as we removed it, and then to be mindful of the texture, weight and engraved patterns of and on the chocolate. This gastronomical experience can hardly compare to popping something in one’s mouth and swallowing it mindlessly after having chewed twice! Energized by the chocolate and an increasingly harmonious group dynamic, we were asked to form pairs to perform scenarios of incorrect listening with each other. In the midst of the laughter that accompanied this exercise, we were able to better appreciate how giving unwanted advice to ‘help’ the other can lead to a feeling of impotency; how changing the subject of a conversation communicates neglect; how over-dramatizing or diminishing the severity of a situation can lead to rash feelings or give a sense of false security to the other person. After this rather deep sharing, Christiane lightened the atmosphere by guiding us through an exercise in freedom of movement, in which each member of the pair guided one another, alternating between forceful steering and gentle leading. This was followed by a time for self reflection, where we were asked to express freedom in a written form. Christiane then invited each couple to ‘water each other’s flowers,’ or rather, to express appreciation for each other’s positive qualities. As the crowning final activity, this flower-watering truly allowed us to come together as one: the Siberias and the Hawaiis, the artists and the psychologists, the less experienced and the masters. We truly felt a lack of boundaries between one another. This, I realized,is freedom. What if we could remodel our system of education on the principle that we all inter-are? And what if it only takes an ugly drawing and a square of chocolate? For further information about Educ’Inspir visit the Maison de l’Inspir online.